Not only is FORCE 1 conscious about the society, but also believes in the adage, "All work and no play, makes Jack a dull boy". That's when our Force 1 cricket team was launched during the year 2003. 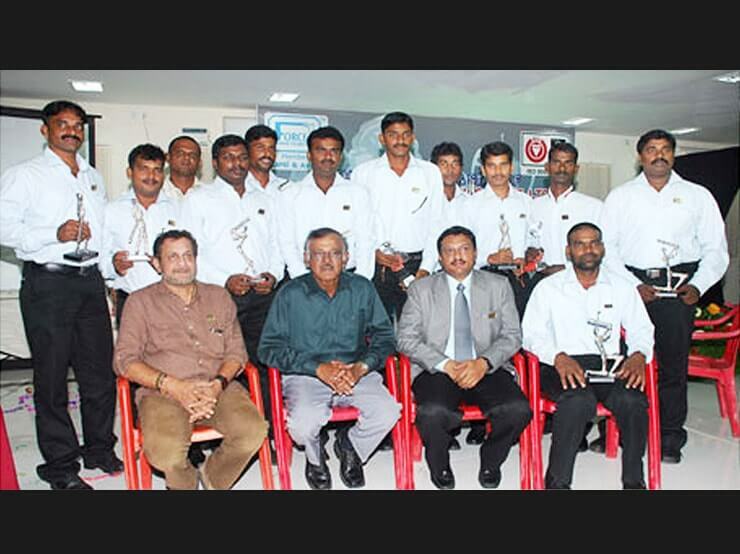 The cricket team of Force 1 actively participates in the cricket tournaments conducted by various organizations in Chennai city and in other parts of TamilNadu and Kerala. 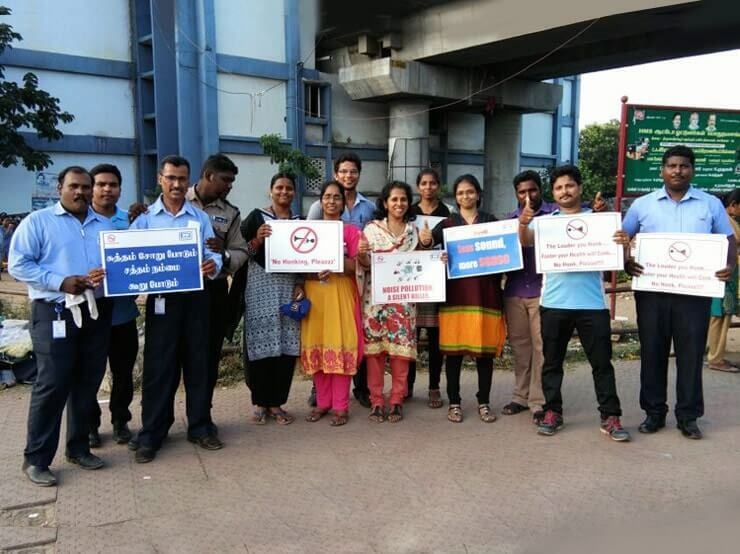 We, at Force 1 Guarding Services Pvt Ltd, as part of our Corporate Social Responsibility, conduct No HONKING Campaign. 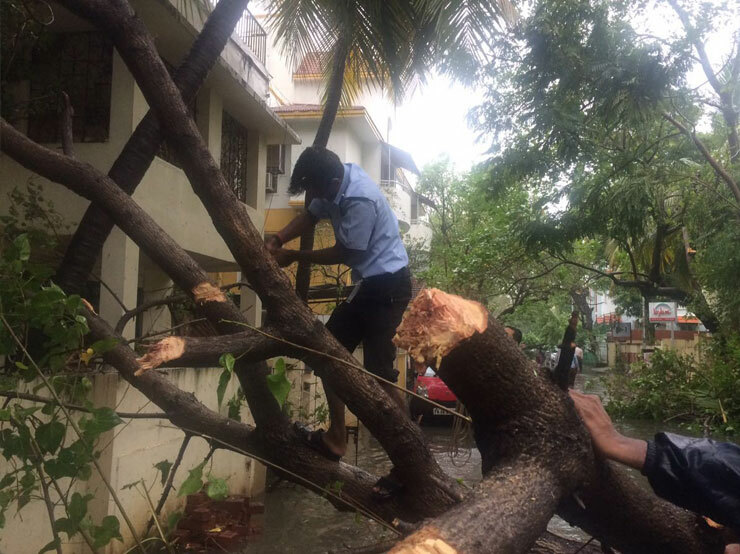 Having conducted it for the last few years, we have observed that the impact of noise pollution causing serious health hazards has made people of Chennai aware of its seriousness. 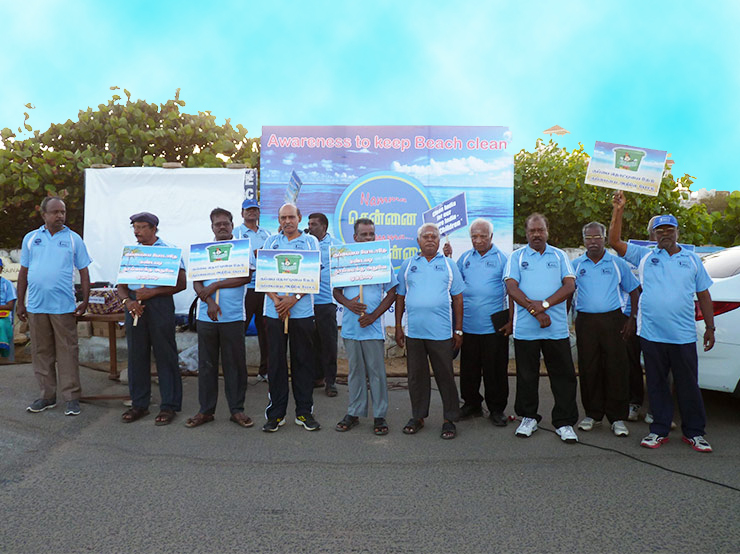 An Awareness program to keep our Beaches clean was initiated by Force 1 Guarding Services Pvt Ltd., as a part of our Corporate Social Responsibility, at Kottivakkam beach. This is an initiative to educate the people / beach walkers / beach goers to keep and maintain our beaches clean, to make our future generation – Our Children, enjoy the natural resources fully. Our Emergency Response Team always ready at Hand and on the Move. 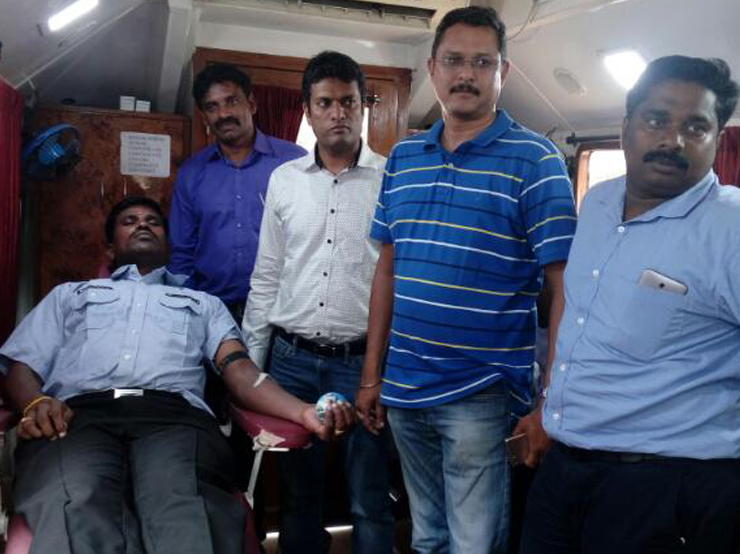 As a part of CSR activity Force 1 conducts Blood Donation Camp. 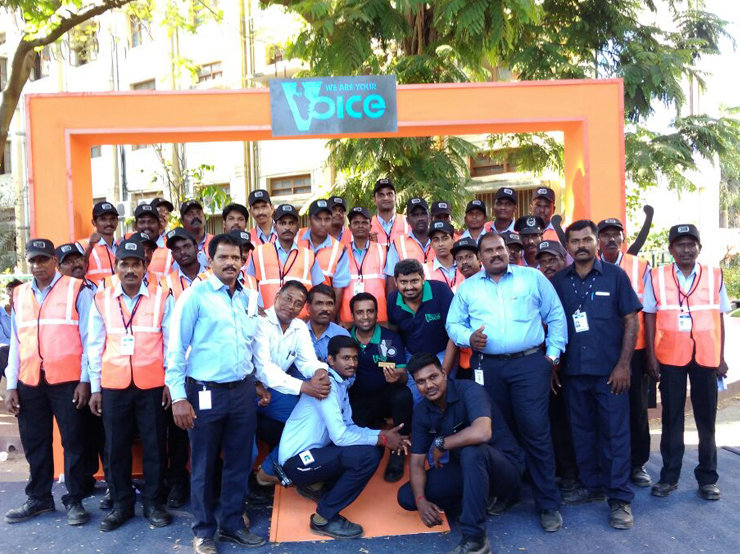 "We Are Your Voice" is an initiative which aims at Connecting Socially Responsible HR Professionals and Employers with Differently-Abled Budding Professionals Technology, in Security Partnership for a secure future.